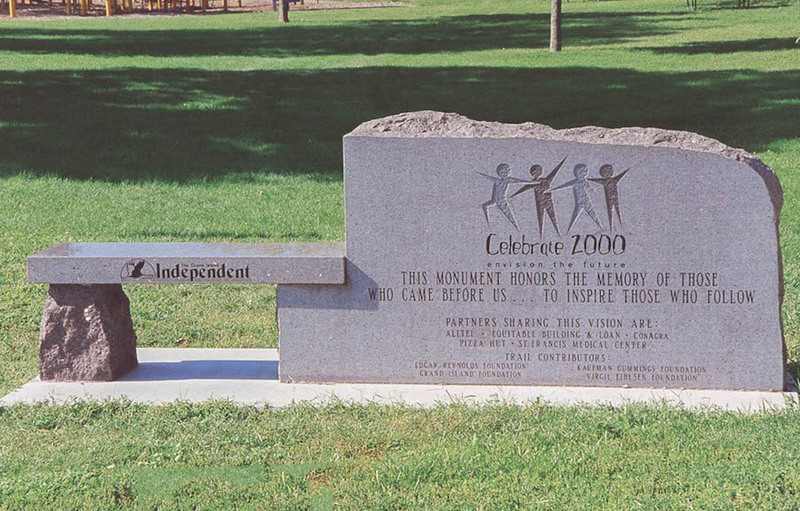 Because civic and community memorials are often placed in people-friendly locations such as cemeteries, commercial, private, and government buildings and memorial parks, memorial benches are an ideal way to commemorate an important person, place, or event. They are an attractive addition to the landscape as well a functional feature on which people can sit and relax. Memorial benches are made of granite, with or without a seatback, and come in a variety of granite colors, sizes, and finishes. Our memorial designers can work with you to add beautifully etched and engraved elements to make your memorial bench a one-of-a-kind tribute to something so important to your community. 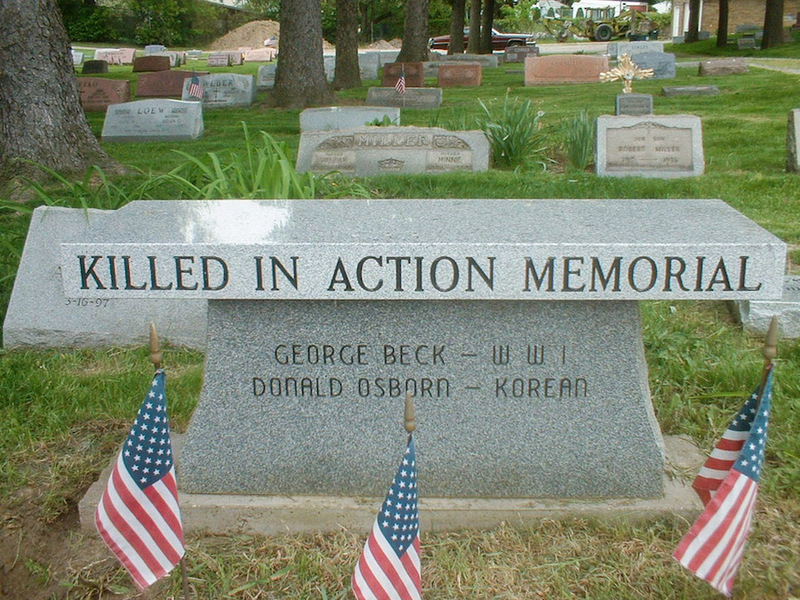 Let us help you design an expertly crafted memorial or monument uniquely made for you. Helping families remember and memorialize their loved ones for three generations.